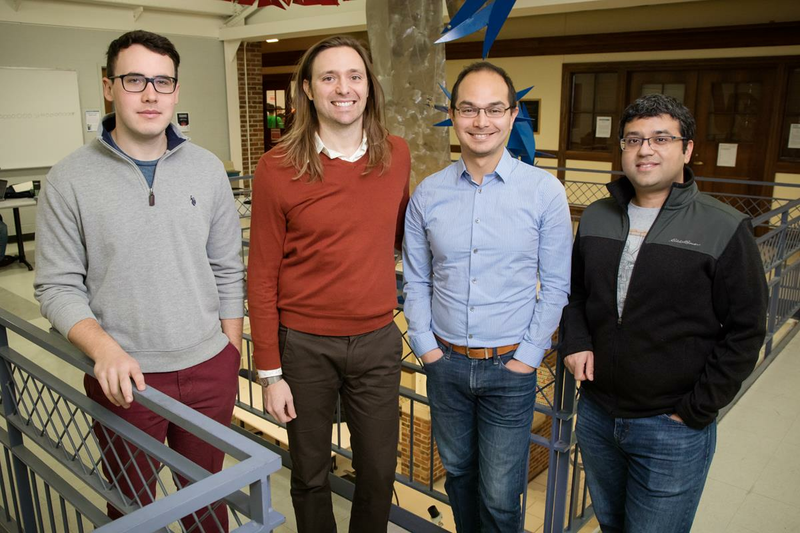 The team’s work with QTIs was born out of the decade-old understanding of the properties of a class of materials called topological insulators. 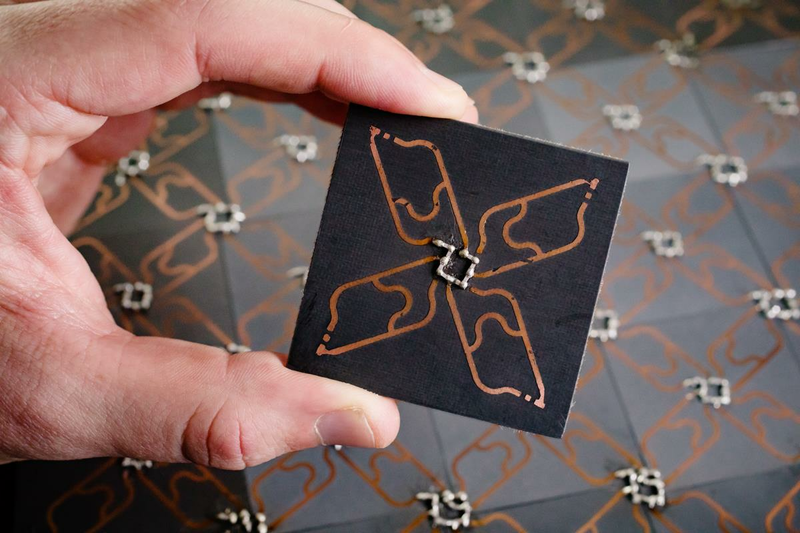 “TIs are electrical insulators on the inside and conductors along their boundaries, and may hold great potential for helping build low-power, robust computers and devices, all defined at the atomic scale,” said mechanical science and engineering professor and senior investigator Gaurav Bahl. The uncommon properties of TIs make them a special form of electronic matter. “Collections of electrons can form their own phases within materials. These can be familiar solid, liquid and gas phases like water, but they can also sometimes form more unusual phases like a TI,” said co-author and physics professor Taylor Hughes. The National Science Foundation and U.S. Office of Naval Research supported this study. The conclusions presented are those of the researchers and not necessarily those of the funding agencies.